Keziah CONNECTIONS, the networking event for Women of Colour who either work or aspire to work in the beauty industry is back on Tuesday 24th February. It takes place at Beauty and Melody which is a beautiful salon in the West End. 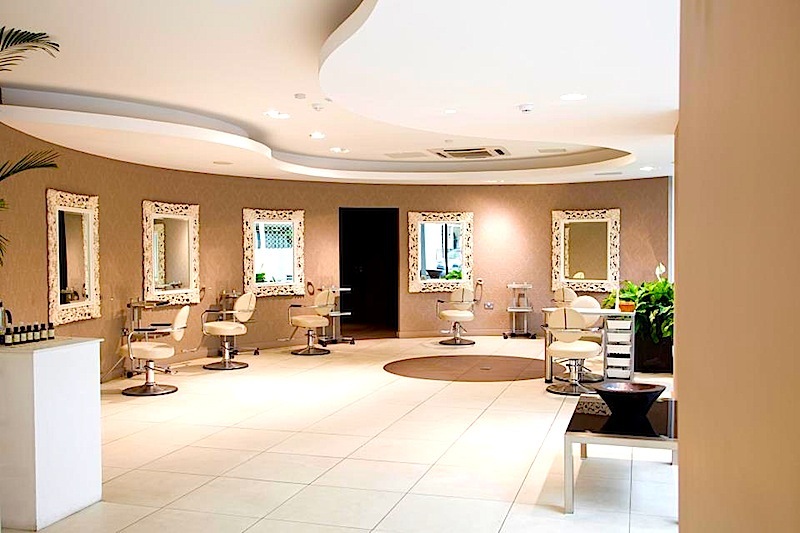 You will be able to indulge in mini beauty treatments and find out about the services that the salon offers - including private beauty rooms for hijab wearers and IPL for darker skin tones. You will be able to network and hear from other leaders in the beauty and communications industries, as well as an opportunity to win a fabulous beauty prize worth over £100. Plus there will be goodie bags for all. Keziah CONNECTIONS is founded by Natalie Clue with the aims bringing together enterprising, entrepreneurial WoC who are passionate about all things beauty and business. The event takes place on the 24th February from 6:30 pm – 10:30 pm at the Beauty and Melody Salon, 19 Great Cumberland Place, London W1H 7AS. We have a discount code for brownbeauty readers which gives you 15% off the ticket price. You can book tickets using the discount BMBROWNBEAUTY2015.